Custom Poster Printing, All Sizes, All Quantities! At Island Printing, we offer a comprehensive range of printing services, including custom-made, bespoke posters available in all sizes. 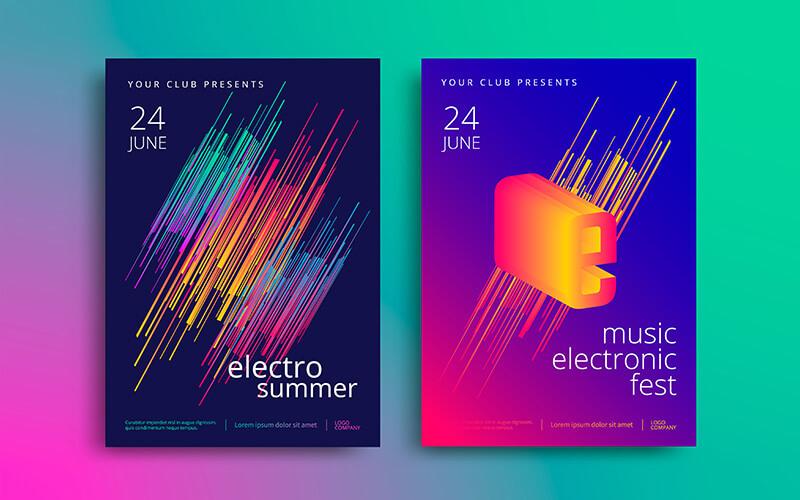 Whether you need a single poster to advertise an event, or you’re stepping up your marketing campaign ahead of a new product launch and you need hundreds of promotional posters, we are here to help! With extensive experience in providing optimum-quality printed products to individuals and businesses in the Gold Coast and beyond, you can rest assured that you’re in the best possible hands with Island Printing. Fill out the form below and we will send you a quote! Posters can be used for a range of purposes, and we offer high-quality printed posters for local businesses and clients looking for posters for celebrations or small-scale events. Whatever your printing needs, we’re confident that we can exceed your expectations. We provide posters of all sizes, from A1 poster printing to A4, A5 and A6. We specialise in bulk sales, but we’re also happy to accept one-off orders. Our poster printing services are famed for their quality and clarity, and we can also offer advice when it comes to design and branding. If you’re planning a business event, or you’re keen to turn heads and get people interested in a new venture, we can work with you to create something spectacular. At Island Printing, we are committed to achieving optimum results, and we use the latest technology to produce incredible posters you’ll be proud to show off. We offer HD poster printing, photo poster printing and digital services to manage bulk orders swiftly and efficiently. 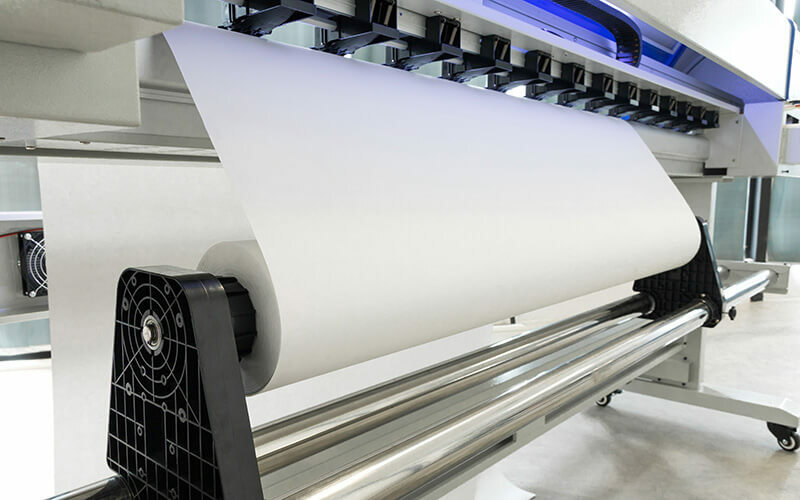 We offer both black and white and full-colour printing services, and we have a range of different choices of paper available, including premium poster paper and vinyl. When you run a business, balancing the books can be a tough task, and we are committed to providing our clients with affordable poster printing. We can take your budget into consideration when making personalised recommendations, and we’re committed to ensuring our pricing policy is both transparent and competitive. We strive to give you the best quality products at the lowest prices. If you plan to place a bulk order, we’ll be happy to discuss discounts with you. Are you in a hurry? No problem! 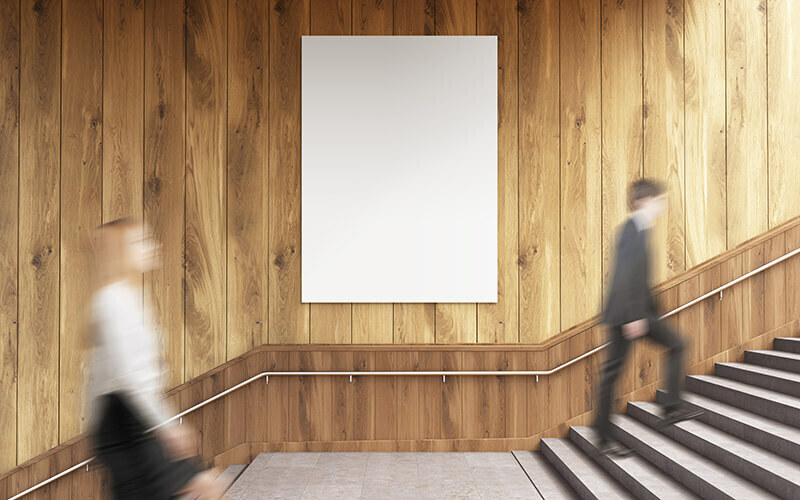 Do you need posters at short notice? If so, you’ve come to the right place! 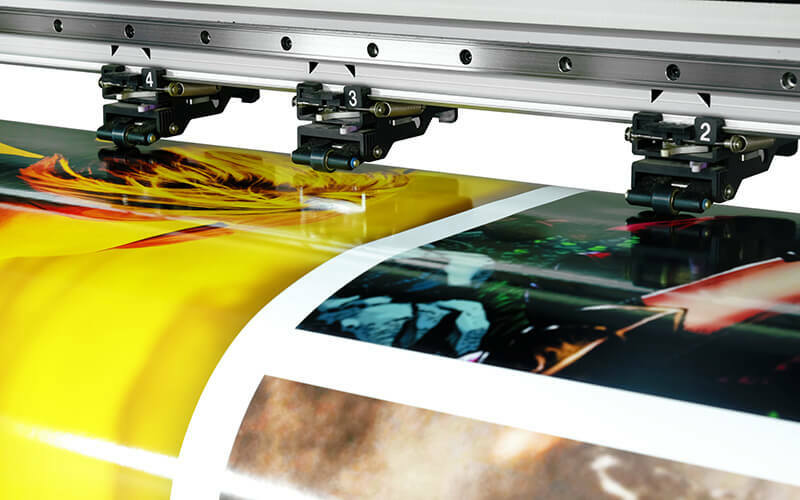 With state of the art digital technology, we can print any size of poster incredibly quickly. If you’ve got a short turnaround time, don’t panic. We can get the job done! Whether you need one poster or hundreds of posters, no job is too big or small for us, and we’ll do everything possible to have your order ready on time. At Island Printing, we undertake a vast range of printing jobs, and it’s our aim to work to your requirements. We recognise that every client is different, and this is why we offer a bespoke service. We have a vast range of options available, from large poster printing and bulk A4 orders, to varied colours, paper types and designs, and we can work off a template you have provided us with or assist you in creating a demo that is ready to print. Our aim is to make it as easy as possible to turn your ideas into a beautiful bespoke poster. 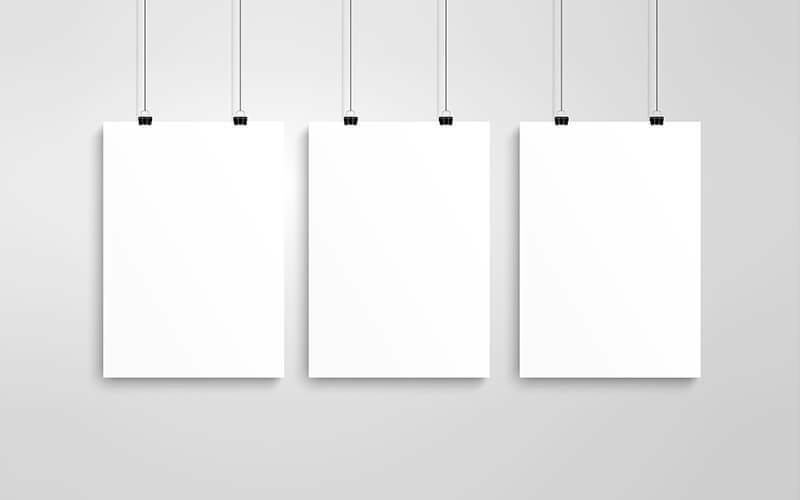 We offer order sizes ranging from individual requests to bulk poster printing, and we can provide recommendations based on your preferences, the purpose of the poster and your budget. We want to help you ensure your business stands out from the crowd. A poster is a hugely versatile product, and we have experience in working on all kinds of different projects. Whether you’re looking to take advantage of bespoke poster printing services and create custom-designed wall art for your child’s bedroom, or you’re looking to place a bulk order for posters that will be used to market your business, we can help. We can work on templates you have created and turn your sketches and plans into professionally printed products, or we can assist you with conjuring up designs based on the purpose of your poster and the ideas you have. Many businesses use posters to advertise their services and promote events, special offers or flash sales. At Island Printing, we understand the importance of making a good impression. We want your posters to make people do a double take, and to stoke the fires and generate a buzz around your business. A smart, professional printing job sets the right tone from the outset and helps you to create that all-important positive first impression. We can provide you with posters that are aesthetically alluring, enticing, and engaging. In addition to promotional posters, we are also well-versed in the production of informative posters, such as safety and advisory notices. If you’re keen to print posters for either business or leisure purposes, why not get in touch with us, and we can discuss your individual requirements with you? We can go through some design ideas, talk to you about different poster printing options, and give you some quotes. If you already know exactly what you want, we can get to work straight away and we’ll have your posters ready in no time. If you need a little inspiration, or you’re eager to find out more about the services we offer to apply the finishing touches to your product, we can arrange a time to get together, discuss plans, and ensure you’re 100% happy before we start the printing process. Our expert team is on hand to answer questions and offer advice, and once you’re ready and you give us the green light, we’ll start work without delay. Call us today on 07 5514 0308 or get in touch with us online to find out more about our poster printing services and talk to our team about your project in more detail. We look forward to hearing from you! Phone 07 5514 0308 or fill out the form below and we will contact you! This is a basic price list only. For a custom quote please fill out our Quote Request Form. How long will it take to make my posters? Production times for all print jobs can vary greatly depending on quantity, stock and finish. A typical turnaround for posters is 3-5 days. We can print faster if needed! For urgent requests please contact us. Can you print custom posters in full colour? We can print posters in single (for the budget-conscious) or full colour. If you have further questions please contact us. What kinds of artwork files do you accept? We prefer artwork supplied as a print ready file with 2.5mm bleed/margin (we can send you an artwork specification guide). If you have artwork and you are unsure if it is print ready, please send us the file and we can check it for you.